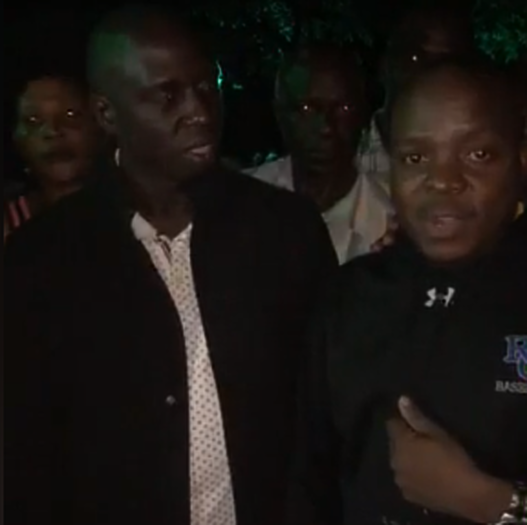 Ssenkezzi Francis, a survivor of the Lake Victoria boat cruise accident, recounts the dock-off minutes before the ill-fated boat capsized. A two-time survivor of the tragedy, Francis, in his early 30s, further recounted the last moments revealing that the boat turned upside down, covering the revellers under it. “The boat overturned covering all over underneath; I tussled out through the waters to the boat, standing on top of it before calling out for help,” terrified Francis said. Hon. 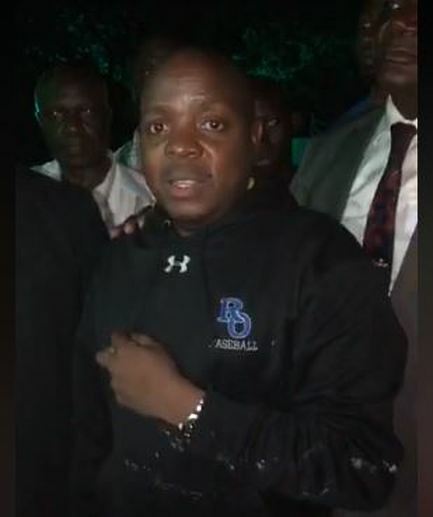 Muhammad Nsereko commended the rescue team, local authorities, Special Forces and Marine Police for their endeavours to save lives after the tragic accident. “We thank these unsung heroes (referring to the rescue teams, KK Manager, Security Agencies) for dispatching more boats and rescuers as well as facilitating the operation to save lives,” he said. He, however, asked the government to equip and furnish Police and Marine forces with specialised equipment like night-vision and marine gadgets to support late night operations in such tragic accidents. 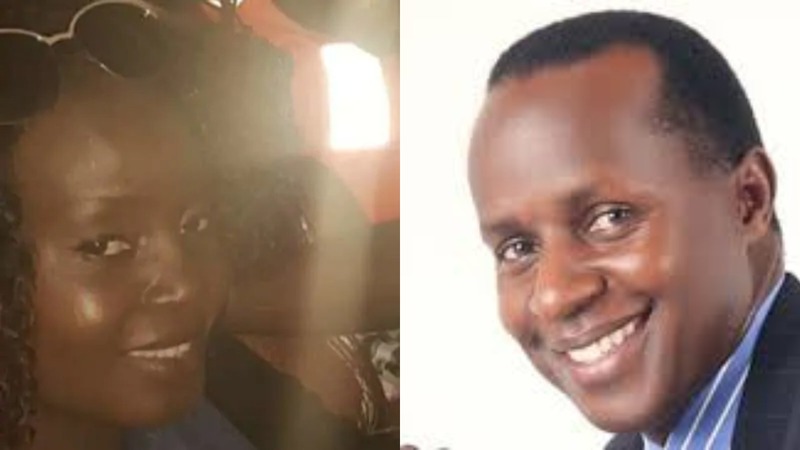 The boat, which was occupied by revellers on a boat cruise, capsized in Mpatta Sub-County in Mukono District with the death toll expected to rise and scores continue missing. The fate of the other revellers remains unclear as the rescue operation continued throughout the night. 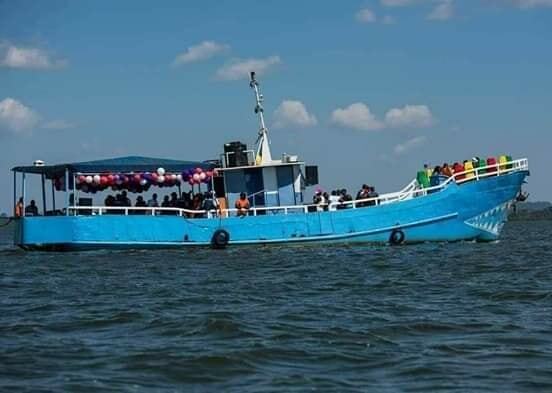 The marine units of the Uganda Police Force and the Uganda People’s Defense Force (UPDF) were carrying out a joint rescue operation with fishermen arriving at the scene first. Police reports indicate that over 50 have been rescued on the capsised boat that docked off Saturday afternoon at 4:00 pm.